The world today is powered by computers. Databases, inventories, online shopping, e-currency, etc. 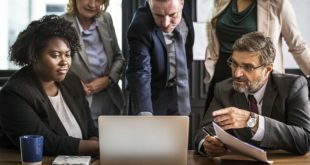 make computers indispensable for online businesses and traditional businesses alike. Apart from the business and commercial sector, computers rule supreme even in our personal lives. Be it for entertainment purposes, educational purposes or any other purpose. 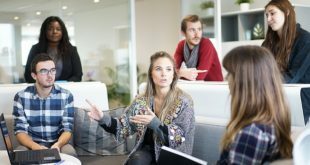 With the amount of personal data loaded into these computers, it is paramount to make sure this data is safe and secure, which can only be possible with free data recovery software. Computers are powerful machines, but at the end of the day, they are only machines. They are highly prone to malfunction, mechanical errors, or even errors made on the part of the user. This is why it isn’t uncommon to lose access to this data. It can either be due to a virus that has infected your computer, the user accidentally pressed delete, or the device malfunctioned. But no matter what the reason is, it is safe to say that this can result in a lot of frustration if you are unable to recover deleted files. With EaseUS data recovery software, such problems are now a thing of the past. The powerful free data recovery software is fully able to recover deleted files. So, the next time you make such a mistake, or your computer malfunctions, rest assured in the fact that all hope is not lost. 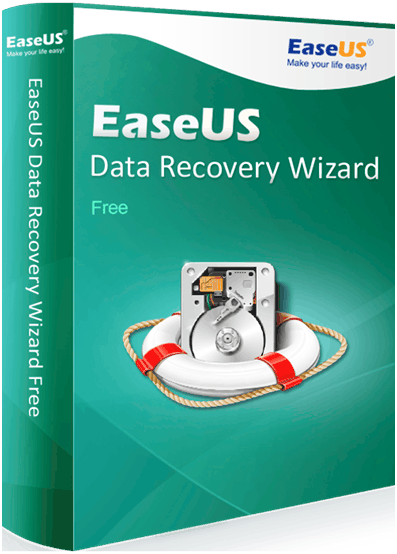 EaseUS free data recovery software has a simple interface so that you don’t have to be tech genius in order to recover deleted files. The ease of use makes it possible for anyone to take full advantage of this powerful tool. All you have to do is install the software onto your computer and then follow three simple steps to recover deleted files. You can download the recovery software on your computer directly from their website. After running the installer and installing the software, the recovery process is very straightforward. The Home window will open when you launch the software. From there, you will see an option to start a scan. Perform the scan to locate the deleted file. There are two scan options- the deep scan and the quick scan. The software will look under the hood of the computer for your intended file. Once the software returns a list of possible matches for your intended file, you can preview each file and once you have found the one you are looking for, just click recover and that’s it. The deleted file is now safely back in your computer. This free data disaster recovery software is the ultimate tool to recover deleted files. It is fast, accurate and easy to use. Moreover, you don’t have to pay anything for it. With their free plan, you can recover up to 2GB worth of data without having to pay a single penny. For additional requirements, you can opt for their paid plans with which you can recover unlimited amounts of data and get access to additional features such as their quality customer and technical support.